Myrna Torres and Gayle Pruett contacted Mars Veterinary in February of 2007, to see if Mars could help them determine the genetic make up of the Biewer Terrier. It wasn’t until later in the year that testing became available. 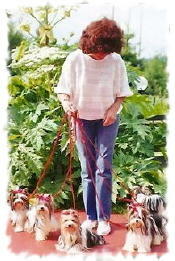 Myrna Torres then set up a program with the aide of Myrna's veterinarian, Dr. Shalein Bonney, to test the very first Biewers Terriers in the World. With the assistance of Gayle Pruett, Ilona Shanklin, and members of the BTCA, members began submitting blood samples of our dogs. After testing over 30 different lineages,100 plus dogs, we have been able to prove that we have a new and distinct breed; which is the Biewer Terrier. 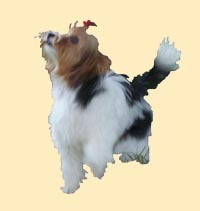 On Oct. 5th, 2009, the geneticist working with the BTCA, Inc. released the news that they had developed a breed signature for the purebred Biewer Terriers. 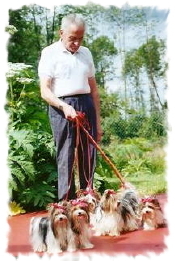 In Nov. of 2007, Mrs. Biewer agreed to a meeting with Gayle Pruett, president of the Biewer Terrier Club of America, Inc. at which time she shared important information about the early development of the breed, and the trials and errors they had gone through to reach their goal. The BTCA shared what they were doing since the arrival of the Biewers in America and the trials and tribulations they were going through. Mrs. Biewer was in full support of what the BTCA is doing for the breed and became a club member in order to help with the development of the breed in America. We were in constant contact with her, keeping her abreast the advancements of the breed and developed a close friendship through it all. We are proud to be taking an active part in the development of this remarkable new breed, the Biewer Terrier and we welcome everybody to become involved in this exciting part of the its history. 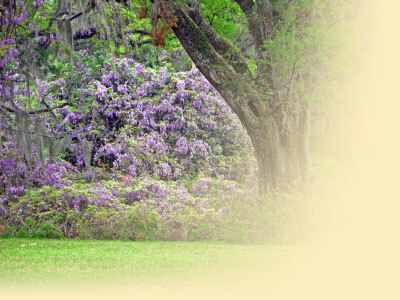 Our long-term goal is to take the proper steps to gain AKC recognition, so that we can exhibit, as our own unique breed, at AKC shows under the standard that best fits our exquisite Biewer Terrier.